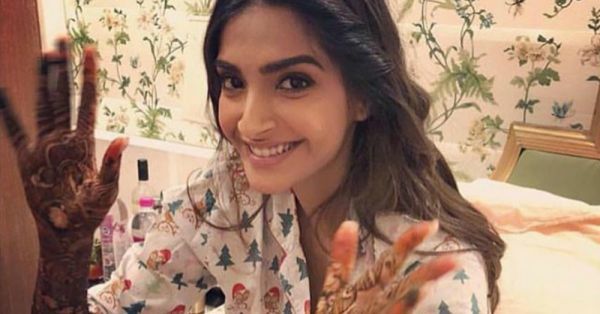 These Videos From Sonam's Mehendi Are #ShaadiWalaGhar Goals! With the Kapoors in the house, the celebrations don't stop! Anil Kapoor's house is packed with guests and relatives for Sonam Kapoor and Anand Ahuja's wedding on 8th May. 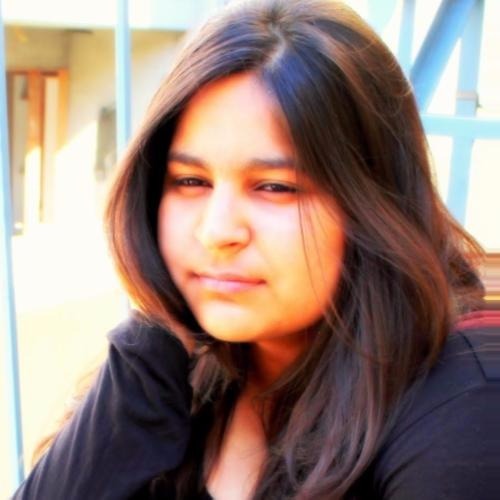 Family and friends including Karan Johar, Varun Dhawan and Arjun Kapoor are practising their moves to make Sonam's wedding ceremonies as memorable as possible. Yesterday, at the mehendi function, Sonam looked gorgeous in a sequinned outfit from Anuradha Vakil and Anil Kapoor looked happy and ravishing, as always, as he danced with his lovely wife Sunita. Bride-to-be Sonam also danced the night away with her groom, Anand. The happiness on everyone's face was hard to miss. Overall, the Kapoor mansion looked like a Disney castle hosting a royal ball. Here are all the inside videos from videos from Sonam Kapoor's mehendi ceremony that you need to see to get that overdose of cuteness from Sonam and her family. Wedding moments with entire family and friends around can be so much fun! Don't want to miss out on any of the action from Sonam and Anand's wedding? Click here to stay updated!